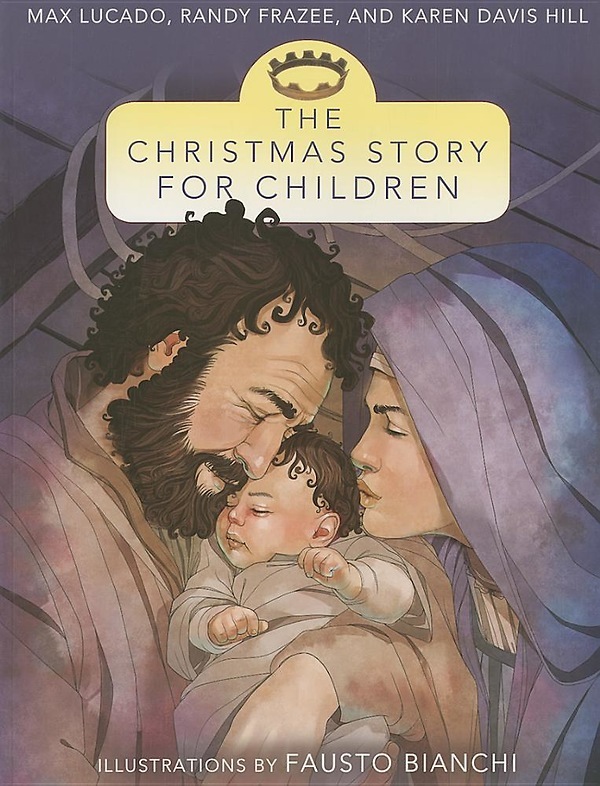 Follow the events of Jesus birth as you read this lovely picture book written by Max Lucado with Randy Frazee and Karen Hill and illustrated by Fausto. The Christmas Story for Children tells readers about the birth of a special baby whose story is filled with love for us all. Young readers as well as their parents will appreciate the beautiful words and artwork that convey the message that we are loved and cherished. A holiday companion book to the award-winning and bestselling The Story for Children."